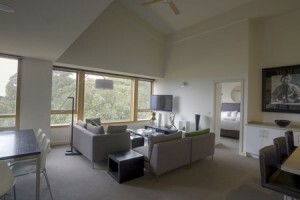 Abom Hotel and Apartments are a favourite among visitors to Mt Buller. Perfectly located on Bourke Street Ski run opposite the Ski School, it offers ski-in ski-out accommodation at affordabale rates. The iconic ABOM has a dining option to suit all tastes and budgets. Enjoy a hearty bistro meal downstairs at Moosehead, grab quick lunch from ABOM Bar & Café or refuel with a delicious curry from The Spice Room at ABOM. 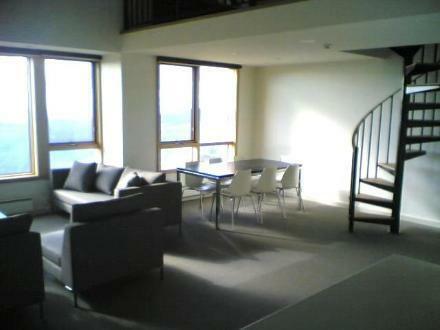 ABOM also have 6 stunning apartments either 2, 3 or 4 bedrooms that cater for 6 to 10 people. A host of Alpine antiques contributes to the unique atmosphere of the ABOM. APARTMENTS – Pricing per apartment. Min 2 night stay. 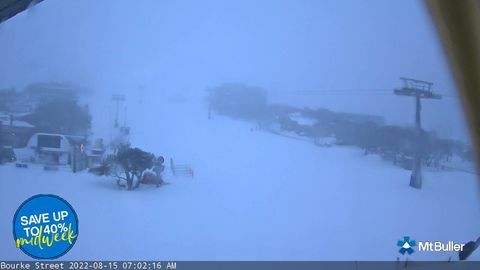 SUPERSKI – 12/7/15 to 20/8/15 midweek only. Pre pay for a cheaper stay- must be pre paid before 10 June. 2 children under 15 stay free using existing bedding. Extra child rate is $90 per night – subject to room type. 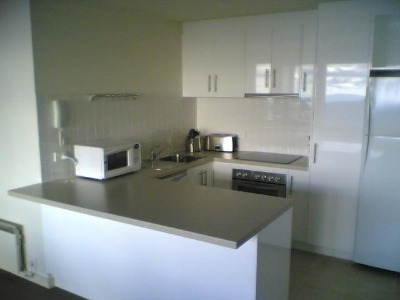 Rates for apartment accommodation are based on room only and do not include servicing, apart from rubbish removal. Daily servicing available at a 25% surcharge. Breakfast NOT included. A security deposit is required for apartment bookings. CHECK IN; after 4 PM CHECK OUT; before 10 AM.